Home About Easywork Enjoy 617% Benefits, Invite Colleagues to Join EasyWork! 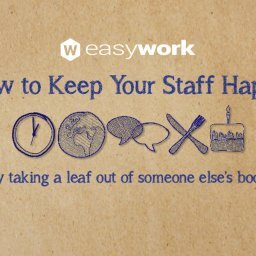 Why invite your colleagues to use EasyWork? It’s 2019! EasyWork has gone through lots of upgrades and more features have been added based on users’ needs. Check out the latest user interface and features of EasyWork, you’ll be amazed!